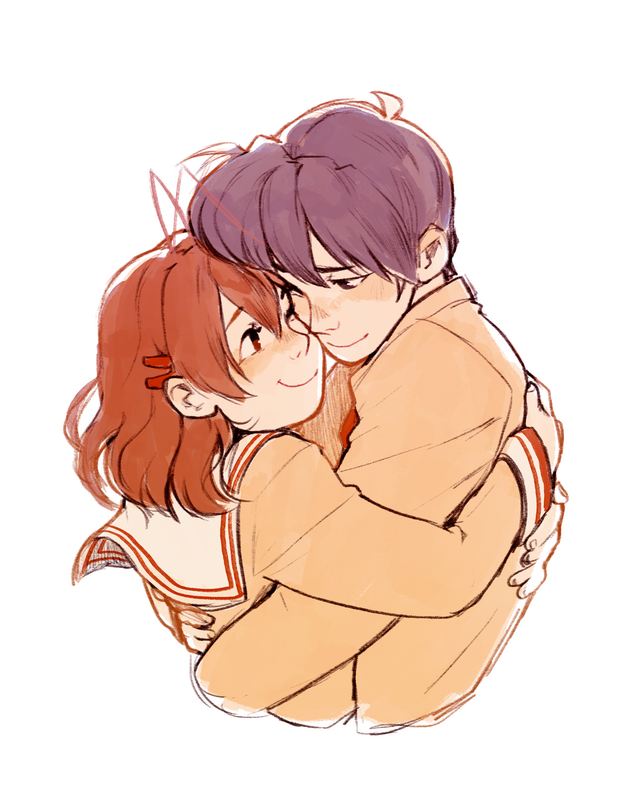 Picking up where Clannad the series left off, Tomoya has confessed his love for Nagisa, taking their relationship to a new level and direction. 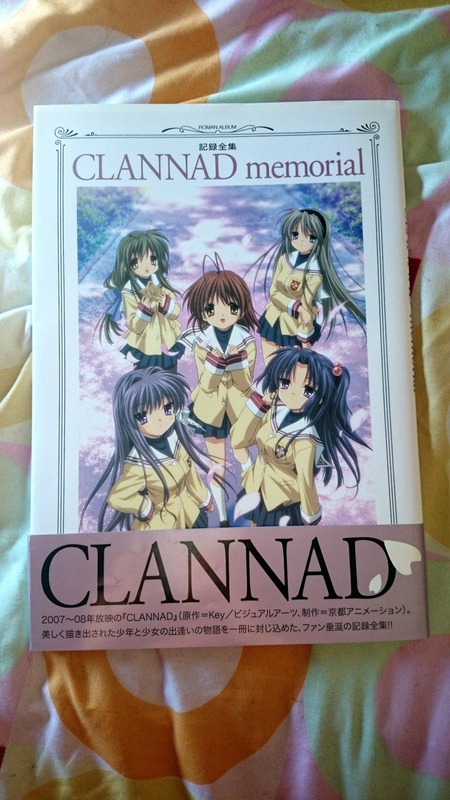 The second semester starts and Tomoya continues to meet new people, who alter his perspective of family and relationships. As time passes, the path which Tomoya and Nagisa walk is filled with challenges and struggles that will test the strength of their love.